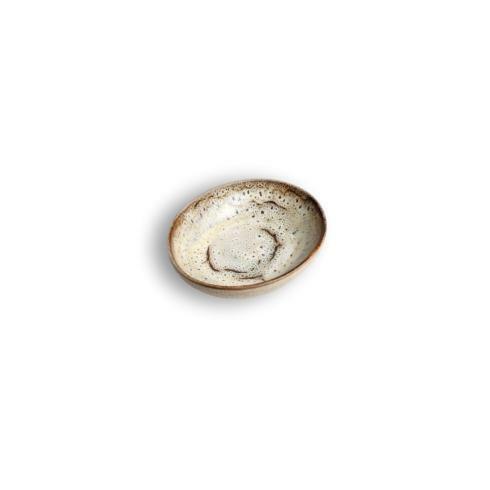 Features: Enjoying our Truffle collection is the next best thing to finding a truffle in the forest. 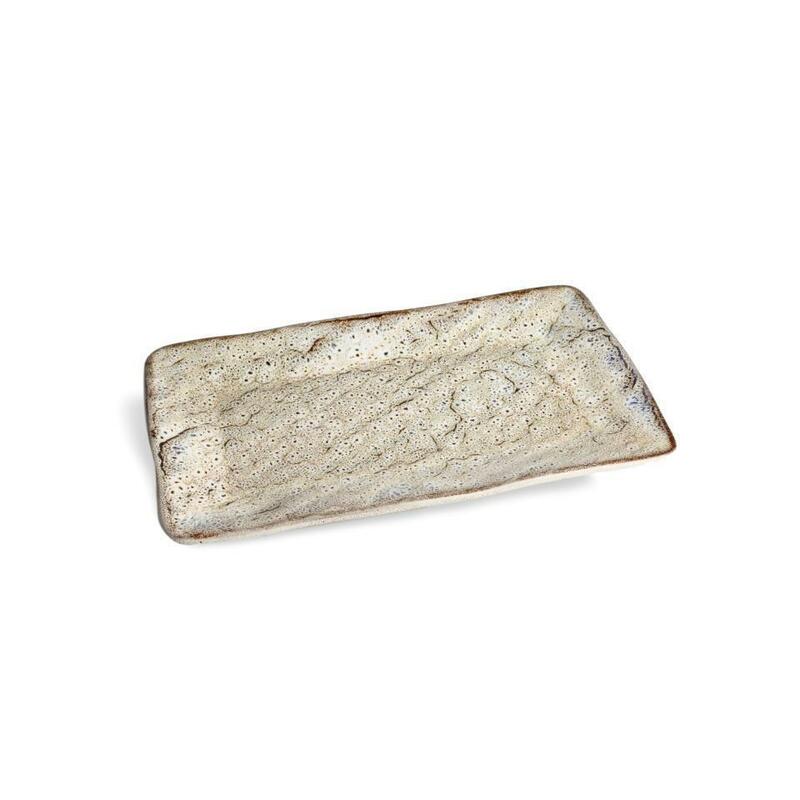 Created exclusively for Carmel Ceramica with our labor intensive multi-glaze process. 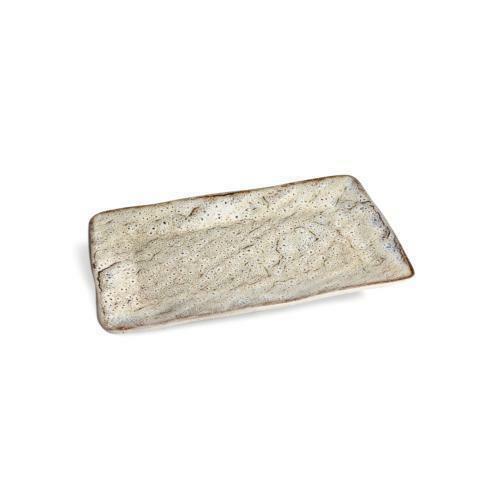 The versatile rectangular tray has countless uses for dining, entertaining and decor. 11" long x 6 1/4" wide.